Halloween brings out the gruesome side of most of us and I know Katie and the creative team have all sorts of potions ready for Halloween parties next week. 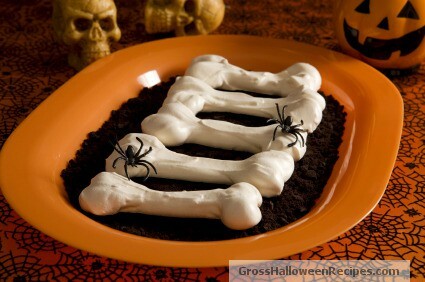 Over the past few weeks I have been busy finding some spooky food ideas to serve to your guests. There really are some fantastic ideas available and here are some of my favourites! Them bones, them bones, them dry bones! 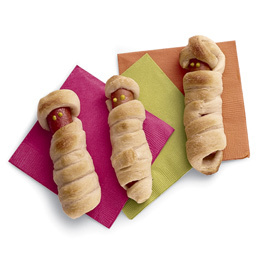 Mummy Dogs instead of hot dogs? 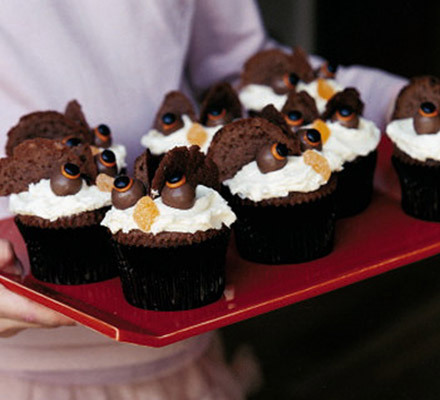 A few fab ideas on the BBC Good Food website. 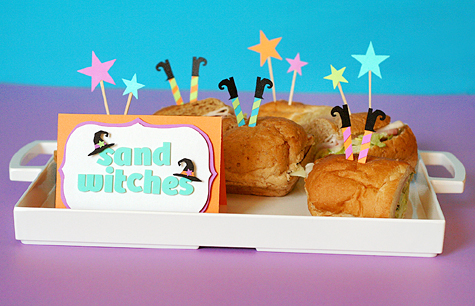 Love this idea of witches legs sticking out of sandwiches! 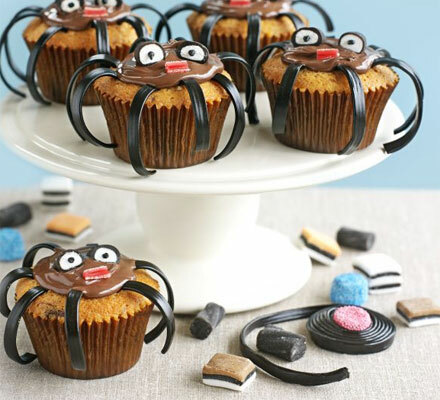 Unfortuantely this is not a link to the recipe or the template but thought the more creative of you may like to try this! Be sure to send me a photo if you do. 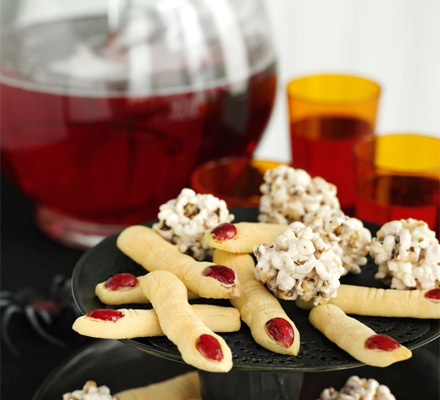 And also worth a look is is this link to ifood for some fabulous ideas for scary party food, including Fingers in Blood, Monster Toes and Creepy Eyeballs! 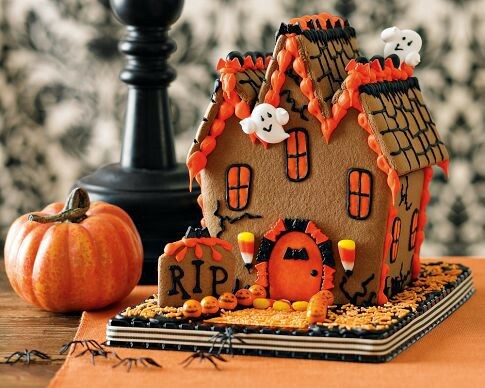 Have fun preparing your frightful feasts.